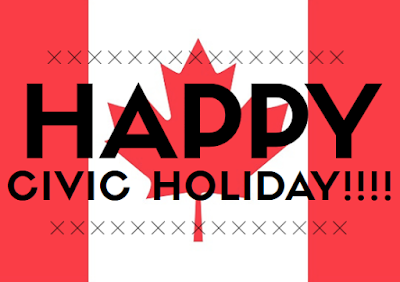 Life with Lynnie: Happy Civic Holiday! "Put them in mind to be subject to principalities and powers, to obey magistrates, to be ready to every good work,". to be ready to every good work.